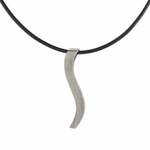 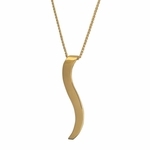 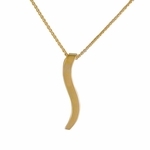 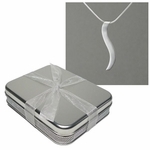 The double-curve shape of the "Ogee" is inspired by the line of connection found in the traditional Asian symbol for balance and harmony. 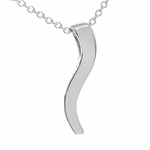 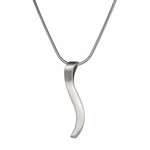 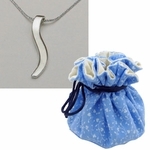 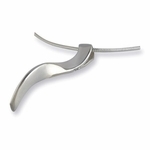 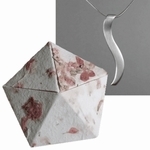 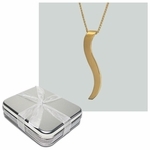 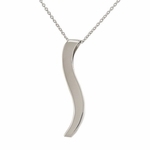 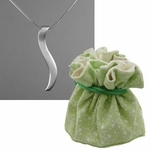 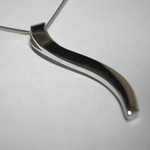 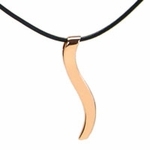 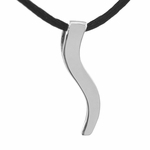 This meaningful pendant was designed to allow the chain to slide directly through it. 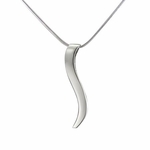 This helps give the "Ogee" its sinuous, uncluttered design.